The cooperative is governed by a seven-member board which meets monthly to discuss current issues and give direction to co-op management. 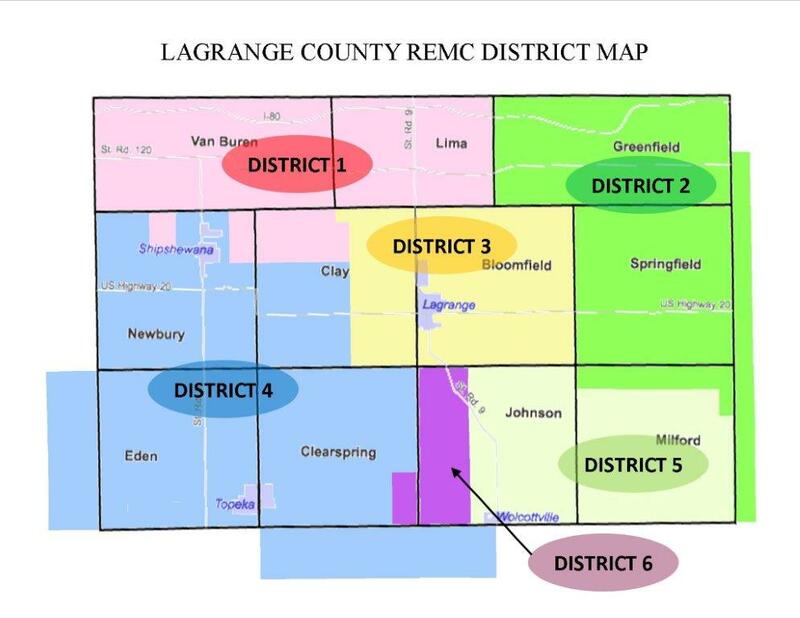 Currently representing the membership on the board are Larry Fetters (District 1), Terry Holsinger (District 2), Jeff Hampshire (District 3), Cliff Hibbs (District 4), Shane Rasler (District 5), Jeff Brill (District 6) and Roger Domer (District 7- At Large). The REMC hosts a meeting annually where the membership is given the opportunity to vote for an individual to sit on the board and represent them at the table.